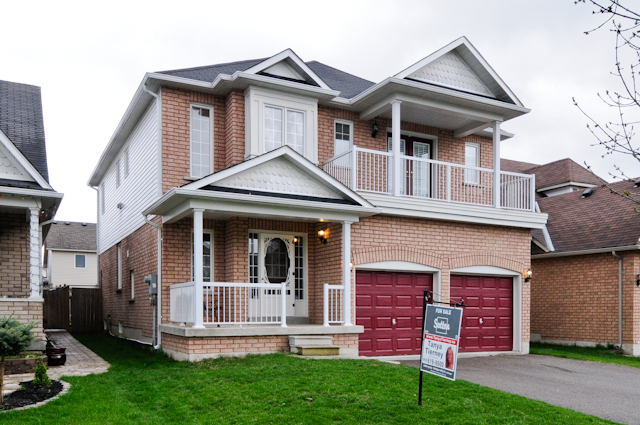 Check out this new listing in Whitby! 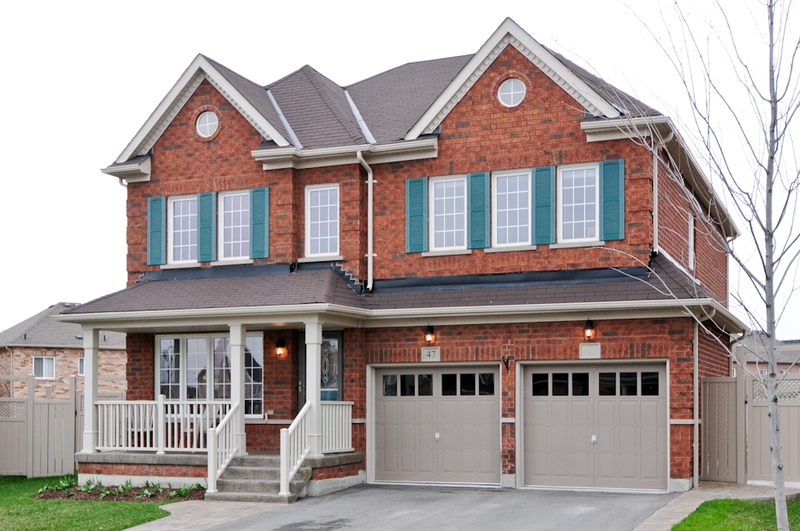 Check out this Beautiful Family Home in Brooklin! Listing Coming Soon! Enjoy this Sneak Peek! 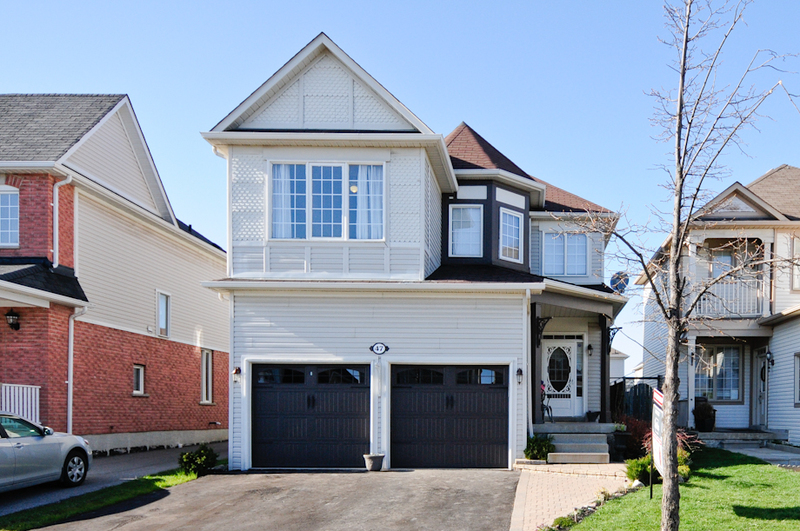 Beautiful 3 Bedroom, 3 Bath located on a Quiet Crescent in Family Friendly Whitby. 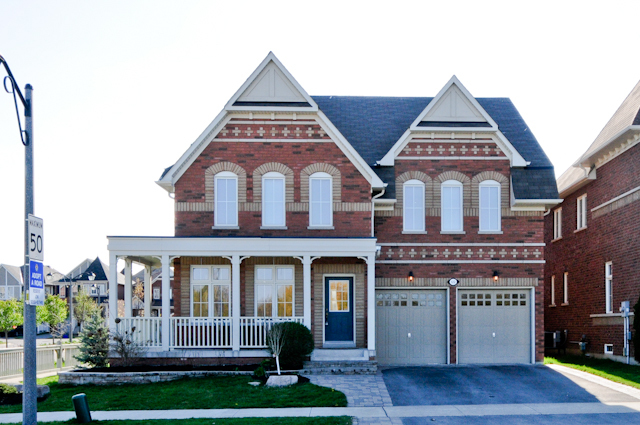 Upgrades include, 9ft Ceilings, Gas Fireplace, Coffered Ceiling, Custom Window Coverings, Dark Kitchen Cabinetry, Raised Breakfast Bar, Mainfloor Laundry, A/C, Painted in Neutral Colours, Great Size Master with Large Walk-in Closet and 4 Pc Ensuite. Great Family Area and Close to School and Park!! Here is a link to the WIsongary House below!